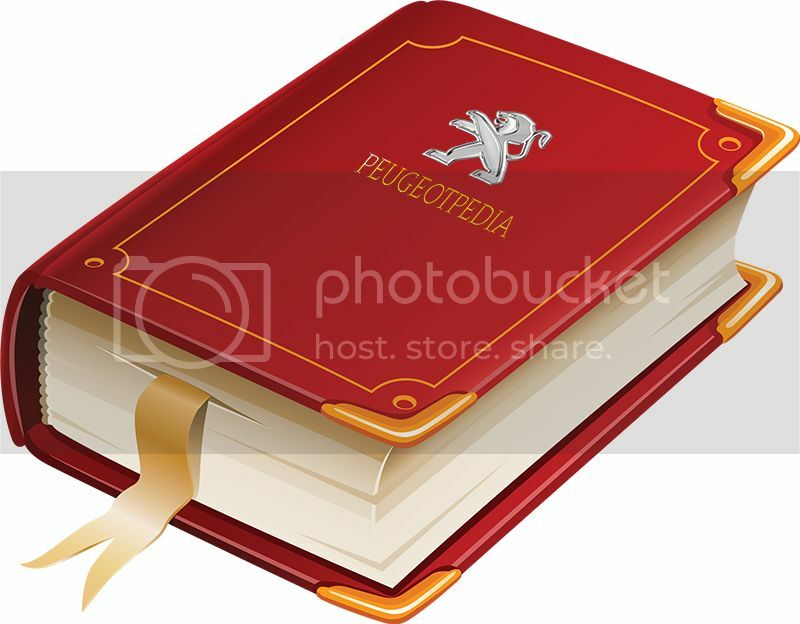 Welcome to our new Peugeotpedia™ section. This section is for "How to" and helpful tips threads. If you have any How tos or helpful tips, please feel free to post them in this section. If you would like to request a How to, then please post in this thread so that we don't get confused. Please bare in mind that requests may take some time to be answered. Hi. I would like to know how to replace reversing and rear fog light RCZ R. The instructions in the users guide don't match. Thanks for implementing this guys, I appreciate it (as I'm sure others will too!) Will try and contribute a bit more when I have some more bits to fit! I am interested in supporting the rear of the RCZ when I have jacked the car up. Peugeot main dealer and other garages are reluctant to put my car on a four poster and allow me to look underneath to see where I can locate an axle stand in a structurally safe manner. This is the jacking point (which I already know as its in the manual) and (they are showing me whilst the vehicle is on the floor) this is the only place you can jack up on as this is where it has been designed to be jacked up at. When asked "So to make the vehicle secure, where can I place the axle stand?" Their reply is "This is the only structural point and we don't have any problems as we use a 2 post lift"
My reply "So I have to jack the car up, removed the jack and place an axle stand in the same place!" I cannot see under neath the rear of my car as I don't want to cause any damage to the jacking point/sill which have been reported elsewhere in this forum. A requests has also gone to Peugeot Headquarters, but I'll have to wait to see if they come back with something sensible or say to go to the main dealer. Peugeot still do not have any idea, so persuaded them to get me back to the main dealer, to put it up on a ramp and take photos of the underneath, send them back to Peugeot HQ UK, so the technical group can clearly point to the areas of good structural support. Hopefully when completed I will make the material available for forum use. Last edited by tianorth on Wed May 14, 2014 11:47 pm, edited 1 time in total. Unfortunately, I havent found a safe place to put axle stands either The only safe way that I have found would be to jack up both sides with trolley jacks. I have found the below thread though. At the rear, I've had no issue placing axle stands under the rear axle tube. Similarly, I've never had issues placing axle stands under the sub-frame at the front. I contacted Peugeot HQ to get conformation of how to support the rear of the vehicle with axle stands once the vehicle has been jacked up. Peugeot HQ technical department are not willing to give an answer (or to mark up the picture I supplied) and Peugeot HQ UK will not get in touch with PSA or the RCZ design team for them to give an answer. Peugeot - with reference to this thread and to another thread "Dangers in Jacking up RCZ" people need to know this information because now and several years down the line when people buy a "used" RCZ they don't want to take it to a garage to get small things done what can be done by themselves. Hi I need to know how to replace the mirrors with the carbon fiber one supplied by peugeot. Is it difficult? I've taken arches off...anybody want a how to?? It's not hard, great for wrapping them, takes 15 mins to get them off. Any takers? Absolutely. we want to know, in as much detail as you can manage. Pull down the seal around the door, this will reveal a row of torx screws, remove these. Lift the bonnet, and remove the seal around the scuttle panel. Remove the two torx screws at either end, and bend this back slightly to reveal two large torx screws . Remove these. Lift the rear of the arch first, and work towards the front, gently pulling the arch away from the body and out of the clips along the way, be careful not to pull too far along. Once the arch comes loose, pull the arch towards the rear of the vehicle. Gaze in awe at the lovely corroded arch which you now hold in your hands! !